One year ago today, the Literacy Council was forever changed. 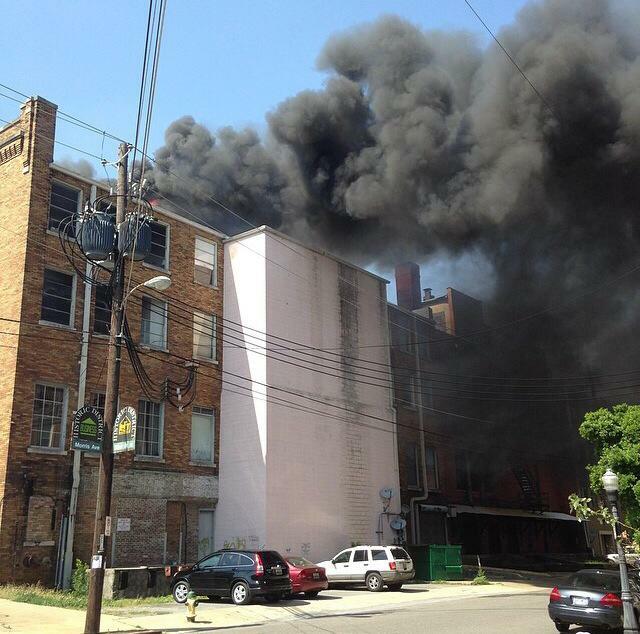 On May 22, 2014 a fire started on the roof of our First Avenue North home, causing extensive damage to our office and destroying our learning spaces and all of our teaching materials. It is an anniversary none of us will ever forget. We were devastated. Our learners and tutors were devastated. 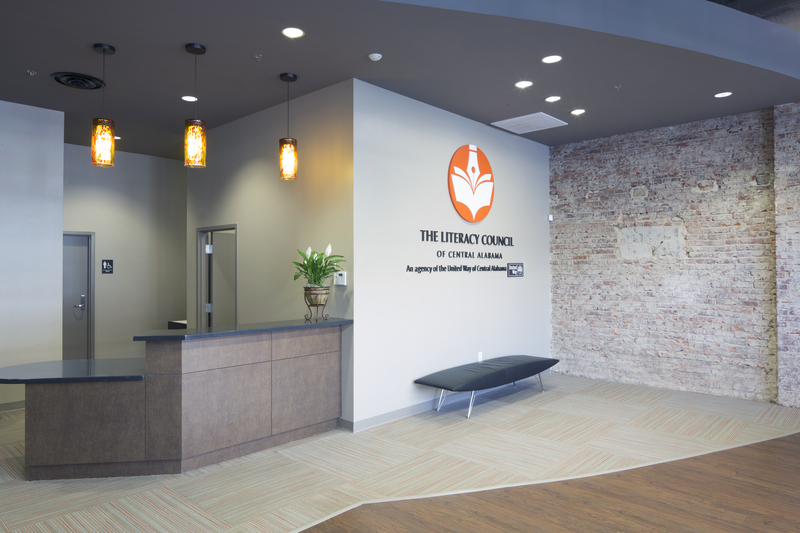 The first few hours and days after the fire, we wondered what the future of the Literacy Council would be. 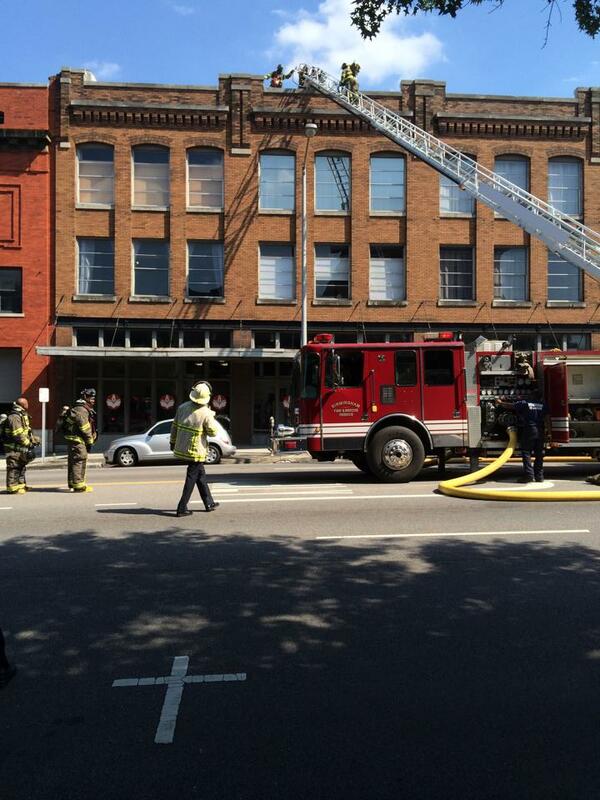 But it did not take us long to realize the fire might be a blessing in disguise for this agency. The Literacy Council was having growing pains long before the fire started. We wanted to recruit more learners but we didn’t have the space. We wanted to hire more staff but we didn’t have the space. We wanted to expand our program offerings but we didn’t have the space. We set a meeting date with the board of directors to investigate a possible move and fundraising campaign to pay for expansion. In the aftermath of the fire, we held that meeting as planned, but the board used the time to address the future of literacy in Central Alabama. They decided on that day that literacy would not only survive, it would thrive. The next few months were a whirlwind of activity. 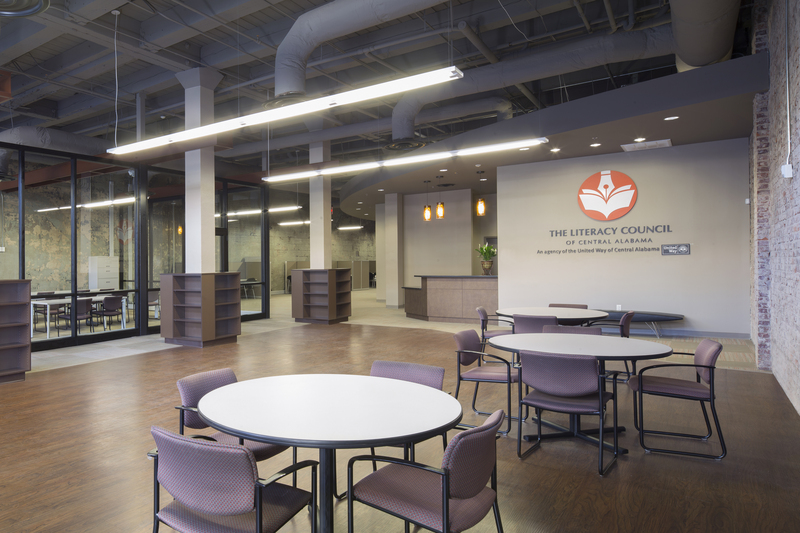 Everyone on Team TLC chipped in to ensure that learners were still learning while we moved into a temporary space and mounted a 5-week, $500,000 capital campaign to rebuild our office and expand our programs. I cannot say enough about the tireless efforts of our staff, our board, our tutors, and our learners during this trying time. Every single person went above and beyond to help us realize our dream of building a center for life-long learning. And we cannot thank our donors and community partners enough for the overwhelming support they gave to help us reach our goal. A brand new office, new learning spaces, new training room, new classrooms – all filled with new learners and GED students and financial literacy and computer skills classes and professional development and more. These are exciting times for literacy in Central Alabama.